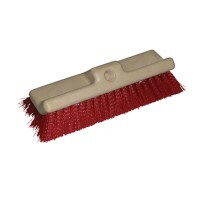 HAZMAT DECK BRUSH HAZMAT DECK BRUSH - 10? 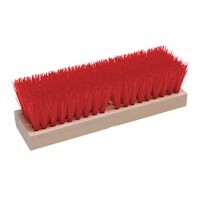 Poly bristle deck brush10? 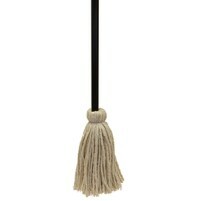 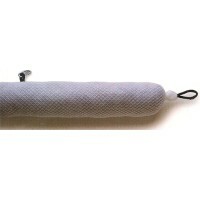 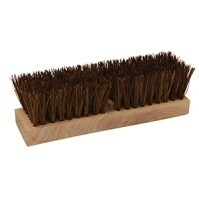 Poly bristle deck brush, (head only, use with #917 handle shown below)Spill Kit Accessories. 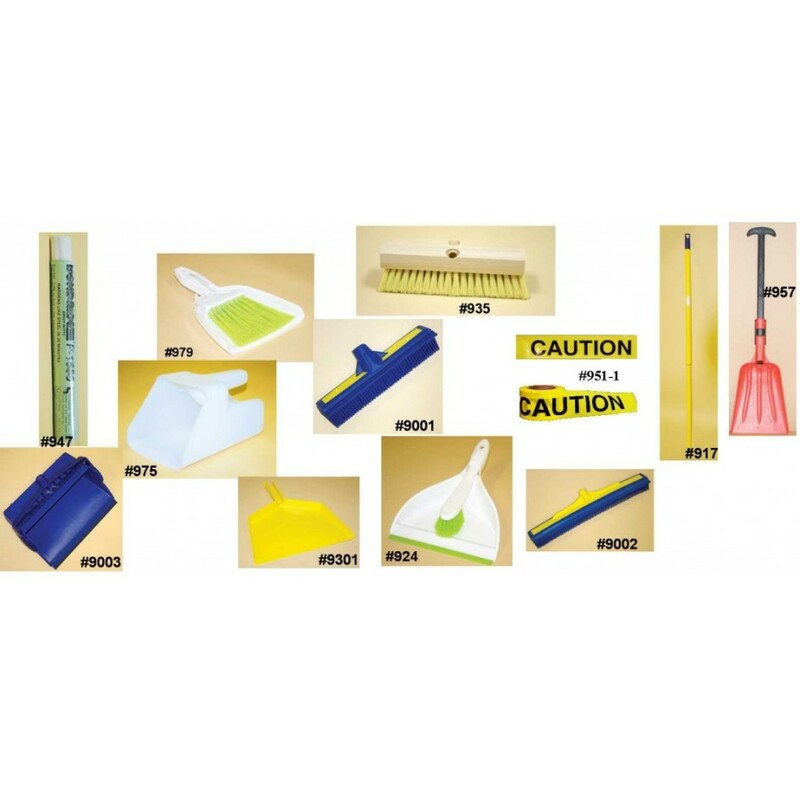 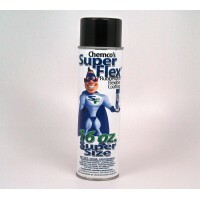 EVERYTHING YOU NEED TO COMPLIMENT YOUR SPILL CLEAN-UP KIT!